A warm welcome at the Fischerhaus in Seefelden am Bodensee! Hospitality, calm and relaxation await the visitor in this charming place. 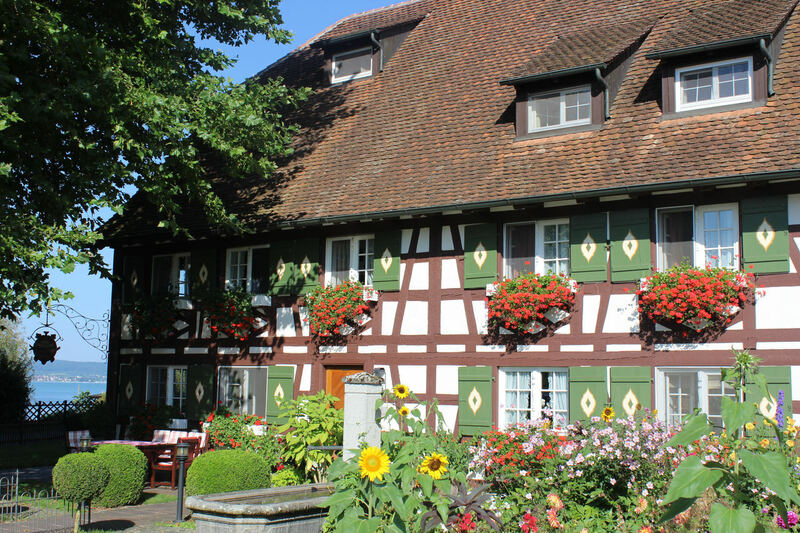 Surrounded by a well-kept garden is the 300-year-old half-timbered building, the heart of the business, which has been run by the Birkenmayer family since 1963 as a hotel and restaurant. 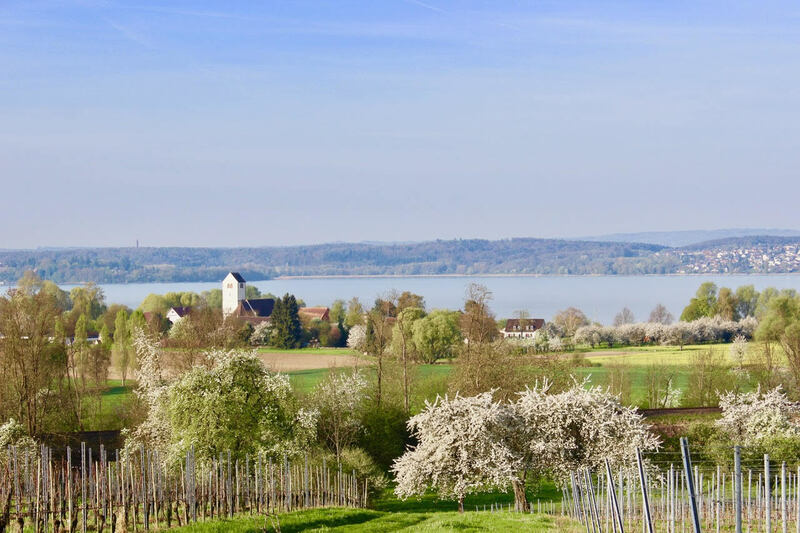 Located directly on the shores of Überlingen Lake, in the picturesque village of Seefelden, this house offers its guests an oasis of calm and presents itself as a successful blend of tradition and zeitgeist. 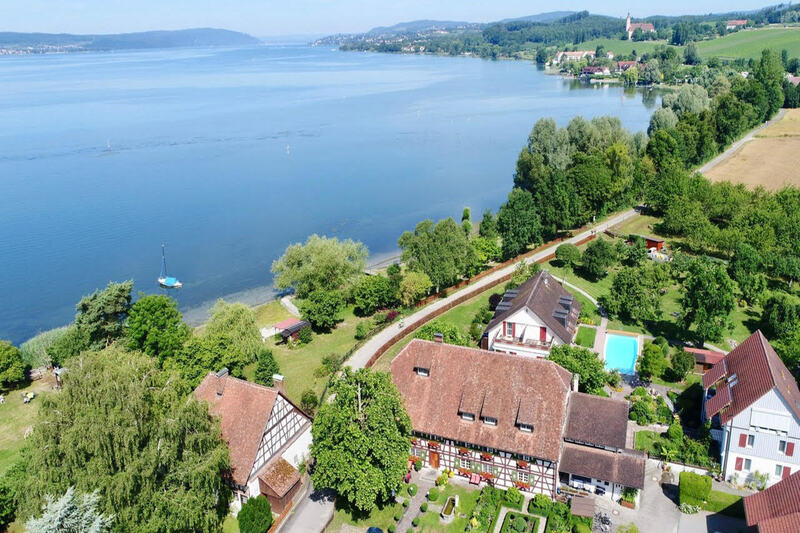 Comfortable rooms, wellness in a sophisticated ambience and delicious, regional dishes presented in the tasteful, with attention to detail designed restaurants promote relaxation, while the Lake Constance environment with culture and sports for individual leisure activities invites.